Do you want to earn online and build new business models to monetize your traffic? Admitad knows the way! We provide all the essential tools and technologies, access to offers in various market segments, payments without any delay, and prompt technical support. Manage your content or other web projects and want to monetize traffic using an efficient, transparent, and advanced scheme. Opens access to a platform to join the affiliate programs of leading global brands. Publishers are provided with advanced statistical tools and intuitive methods to withdraw earnings. Provide affiliate programs as simple offers that describe requirements for target actions. Similar to publishers, they receive help from managers and the support team. Use a wide range of Admitad tools to monetize traffic for various business models, detailed statistics, and analytics of programs and traffic sources. Get weekly payments, experience fee-free express payments made within few minutes via PayPal, Epayments, and Webmoney, and request wire transfers with Admitad. Speed up your earnings with Admitad and avoid most frequent mistakes with help of your personal manager and the First Line Development Team. Earning on online games? Surely, you can. Admitad Academy has reviewed how gamers can use affiliate marketing to make money. 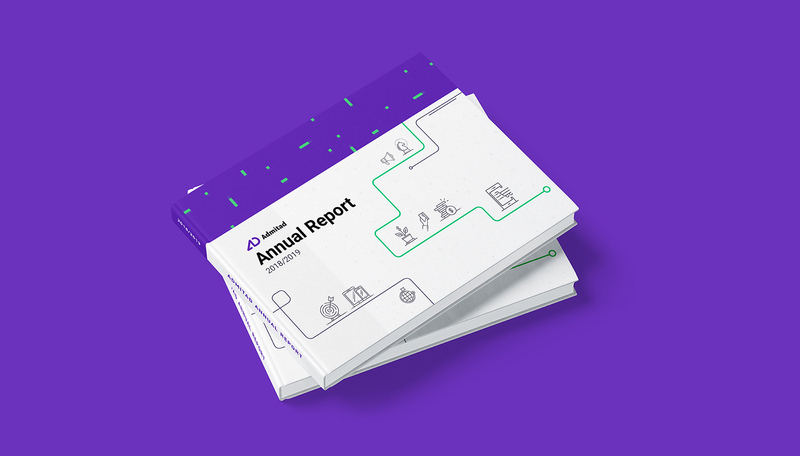 Admitad is happy to present its second edition of the annual Admitad Report 2018/2019. Along with the most remarkable e-commerce trends of the previous year, Admitad analyzed data on most popular goods categories as well as provided the deepest analysis of traffic & sales region-based. To conduct this survey, we analyzed more than 125 mln purchases by internet users worldwide who spent around $3,4 billion on them.